What a great way to start the week! The sun was shining, and unlike yesterday the winds were calm. Our captains were excited for another day on the Salish Sea! 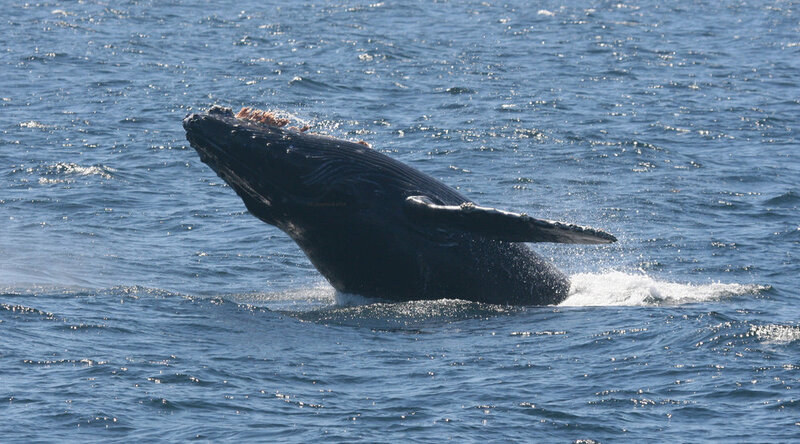 In the morning our vessels encountered several sleepy humpback whales as they relaxed in the Juan de Fuca Strait. Spotted out by Sooke was K pod of the Southern Resident Orca population!!!! This ecotype is endangered because Chinook Salmon, their primary food source, are scarce. 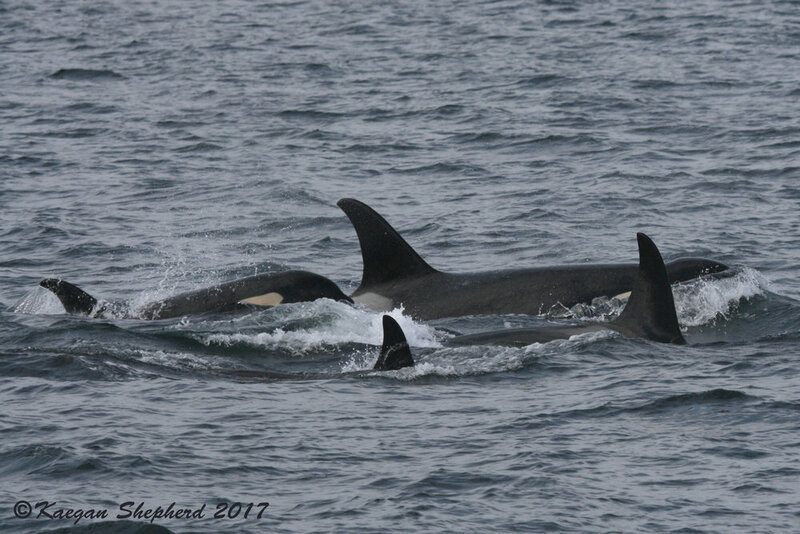 We were excited to see this pod, as they don't often frequent the area! They are the smallest pod of the Southern Residents, and were seen a couple of days ago near Tofino! They didnt hang around long and were headed back to the open Pacific before the end of the day. We hope they can find the food they need!! 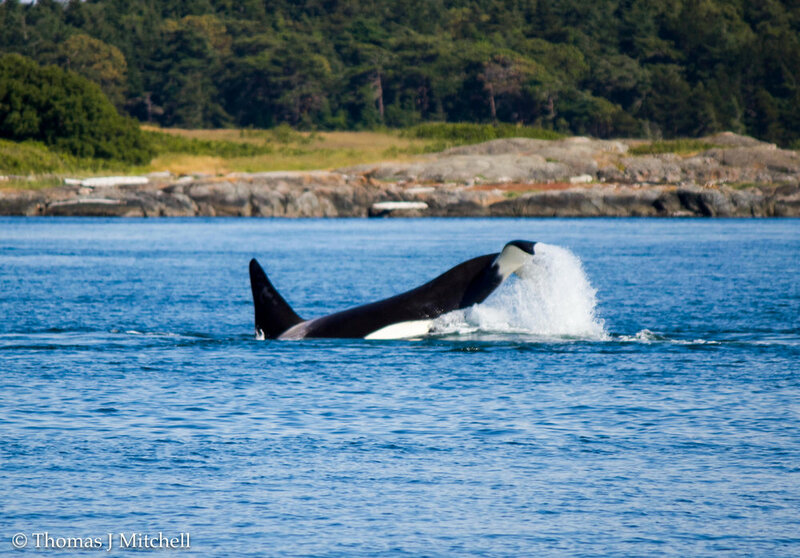 On our afternoon trips Biggs Orca (mammal eaters) also got picked up west of Victoria! We love peak season because that means our passengers get to interact with all different types of whales, and see how they make a living in the surrounding waters!